The type of treatment that a breast cancer patient receives depends on quite a few factors. The type of breast cancer, how far it has spread and how advanced it is all influence the type of treatment that is appropriate for each patient, along with the patient’s own opinions. Some patients might not want the side effects that come with chemotherapy, some patients receive more than one kind of treatment and some patients might not want treatment at all. Each patient is different, and so is their cancer. Local treatments are ones that target a specific area of the body, as opposed to treatment that affects more than one body system or the entire body. 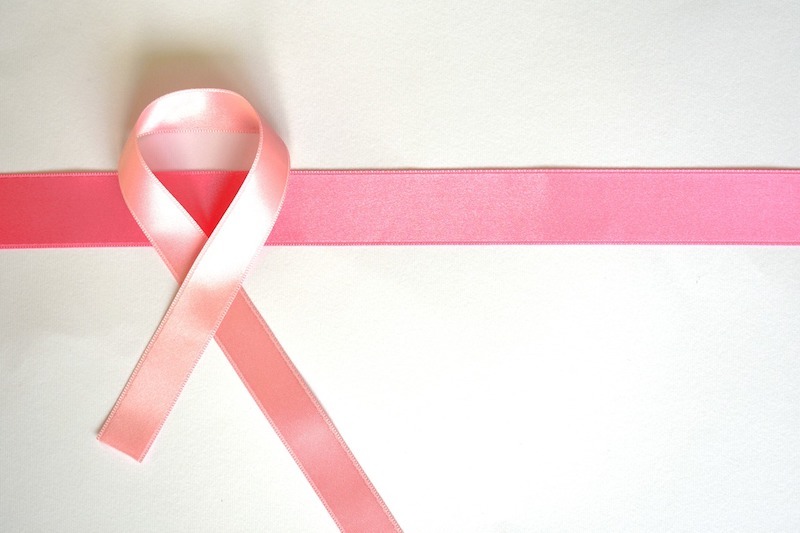 Surgery – Surgery for breast cancer patients is usually performed by either a breast surgeon or a surgical oncologist to remove cancerous tissues. Radiation therapy – High energy rays (similar to x-rays) are used to precisely target and kill cancer cells. Systemic treatments will affect certain body systems or in some cases the entire body. Chemotherapy – Chemo is designed to attack cells that grow rapidly, including cancer cells. Chemo can come in the form of pills, intravenous medicines or a combination of both. Hormonal therapy – Some types of breast cancer have cells with proteins that attach to estrogen, which leads to growth of the cancer. There are several kinds of hormonal therapies, but they all keep estrogen from helping the cancer to grow. Sometimes it is started before surgery, but it is usually used after surgery to prevent the return of the cancer. This kind of treatment usually lasts at least 5 years. Targeted therapy – Unlike chemo, which kills cancer cells, targeted therapy is designed to stop the growth and spread of the cancer. This kind of treatment can help other treatments work better in some cases, and it can be effective even when chemo is not. Clinical trials – When new treatments are developed, they need to be tested to see if they are safe and effective before they can be approved as an official effective cancer treatment. This is where clinical trials come in. Sometimes participating in a clinical trial is the only way to gain access to new types of treatment. To learn more about clinical trials, click here. Complementary treatments are ones that are used with your regular cancer treatments, and alternative treatments are ones that are used instead of your regular cancer treatments. Some can relieve your symptoms or pain, while others can be dangerous. These kinds of treatments are not proven to work. If you considering taking complementary or alternative treatments, make sure to consult with your cancer care team first to weigh the pros and cons, see if they are compatible with the other treatments you are receiving and to ensure they are safe for you. Some patients, especially ones who are diagnosed with advanced forms of breast cancer or ones whose cancer has progressed significantly, will chose to not start treatment at all or to stop the current treatment they are receiving. This can be a hard decision and can be difficult for loved ones to understand sometimes. What is important to remember is that patients who decide to forgo treatment still have access to support services like social work services or nutritional counseling and medications for symptom or pain management. It is important to discuss all your treatment options with your cancer care team. Be sure to discuss your goals for treatment, timelines and treatment side effects. It is also very important to ask your doctors any and all questions you might have to ensure that you fully understand your options and what different kinds of treatment will mean for you.